Pondering the legions of misguided if well-meaning music fans embracing the mildly folked-up arena-rock of Mumford & Sons, listeners whose frame of reference stretches a bit further than the new millennium can only reach one conclusion: Worshippers of those faux-trad Brit wannabes never have heard the mighty Richard Thompson. 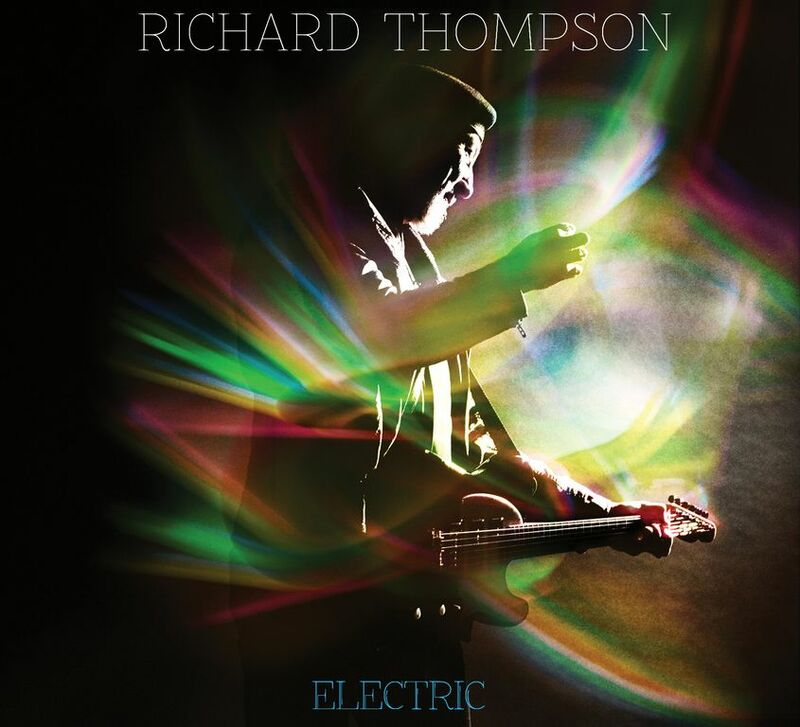 One of the most underrated guitarists in the history of British rock—easily a peer to Jeff Beck, Eric Clapton and Jimmy Page, though rarely credited as such—as well as an underappreciated lyricist able to bring a searing sense of humor to the darkest mood pieces, Thompson almost never has disappointed on album. That’s saying something when you consider that he’s given us five studio releases as the leader of Fairport Convention and 20 solo albums (six of those with his then-wife Linda) since the mid-’60s. And it says something even more remarkable that at age 63, his newest Electric is one of the very best of this long and rewarding career. Like Neil Young, another artist in whose rarified presence he deserves to be cited, Thompson long has alternated acoustic albums and tours with electric ones. Many of the songs on Electric were road-tested in acoustic mode. But when it came time to record them, he chose to try a different approach to capturing the in-your-face immediacy of his last disc, Dream Attic (2010), which featured new material recorded live onstage, by paring down to an unadorned trio with drummer Michael Jerome and bassist Taras Prodaniuk and letting the rough-and-tumble alt-country outlaw Buddy Miller oversee the sessions in Nashville. 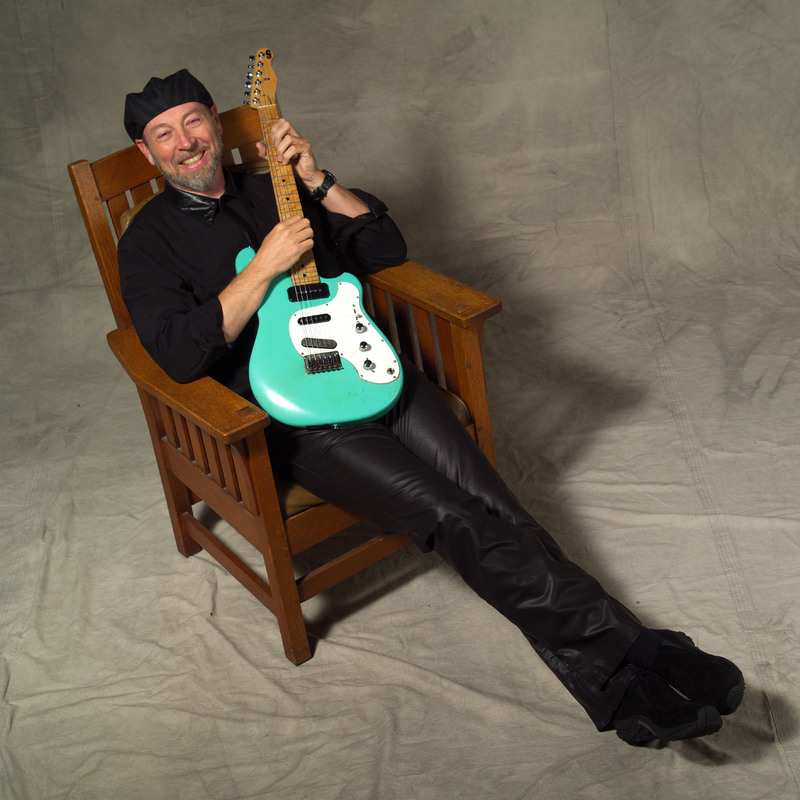 Though the album includes a mix of ballads and more up-tempo or harder-rocking material, as is Thompson’s habit, one result of this Miller-propelled no-frills approach is that Thompson’s always well-positioned and perfectly timed solos sound more propulsive, ferocious and cathartic than ever. Indeed, his fiery eruptions in “Good Things Happen to Bad People,” “Stony Ground” and “Stuck on a Treadmill” rank beside his epic showcase “Cavalry Cross” in terms of sheer six-string power. Meanwhile, quieter numbers such as “Salford Sunday,” “My Enemy” and “The Snow Goose” provide sometimes beautiful, occasionally haunting contrasts to the heavier stompers, and it’s a joy to hear Thompson duet with bluegrass heroine Alison Krauss, whose voice is as perfect a complement as Linda’s once was. Scanning some of those song titles or taking a quick first listen to these tunes, you might think that Thompson is like the bard in a medieval village, chronicling the comings and goings of colorful but familiar Old English storybook characters. But again, one of his greatest strengths is donning the cloak of the Celtic storyteller but infusing the traditional with up-to-the-minute anger and relevancy. As chronicles of the inequities of class and the soulless grind of minimum-wage labor, “Stuck on a Treadmill,” “Sally B” and “Good Things Happen to Bad People” are more poignant than anything Bruce Springsteen has given us lately, and a lot more fun to boot. Rating on the four-star scale: Four stars.